Details: All hell is breaking loose at Coal Mine Theatre for the Toronto premiere of Hand to God, a blasphemous puppet show written by Robert Askins, directed by Mitchell Cushman and starring Frank Cox-O’Connell, Ted Dykstra, Amy Keating, Francis Melling and Nicole Underhay. Produced on Broadway in 2015 and nominated for five Tony Awards, including for Best New Play, Hand to God was the most produced play in the 2016/17 American theatre season with 13 productions staged across the country. 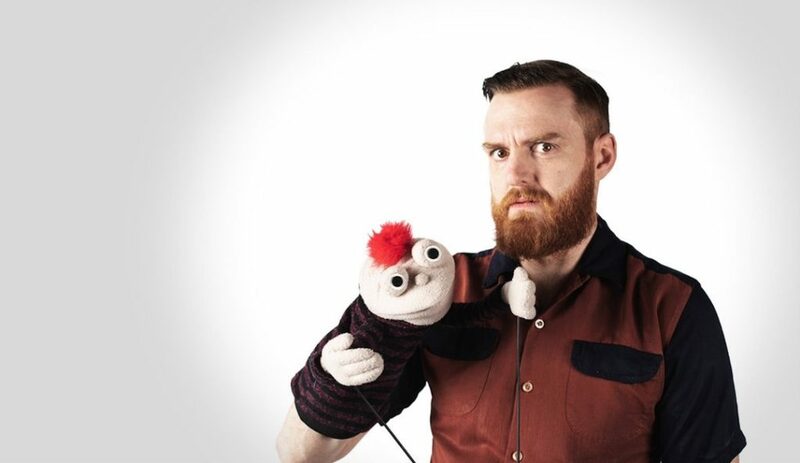 For its Toronto premiere, Mitchell Cushman returns to the Coal Mine to revisit this twisted play about a satanic sock puppet, which he first directed at the Royal Manitoba Theatre Centre in 2017.